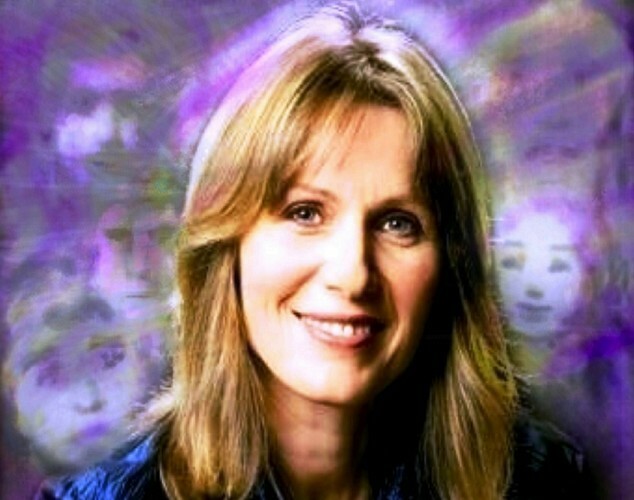 Reiki Second Degree with Jeanette Wilson may be the upcoming event you’re looking for. An intermediate level workshop that allows a more powerful experience of the Reiki energy. There is just one sacred Reiki attunement at this level that enables the student to send healing through time and space so they can send Distant Healing to others and to their own past and future. It's a powerful attunement that feedback shows has long-lasting impact on student's lives.